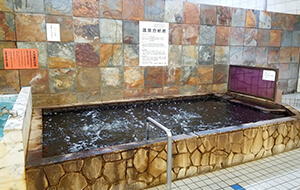 The natural hot spring of Kuroyu, which is open for 19 hours from 5 o’clock in the early morning to 24 o’clock, is a popular public bath. 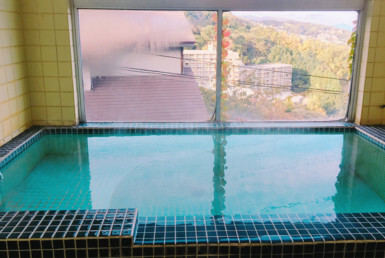 The bathrooms are large and fully equipped, and the bathtub is big and spacious. 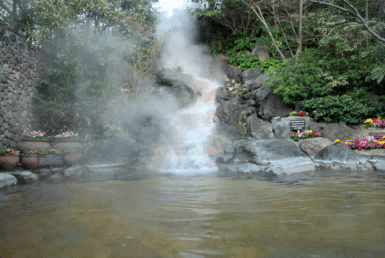 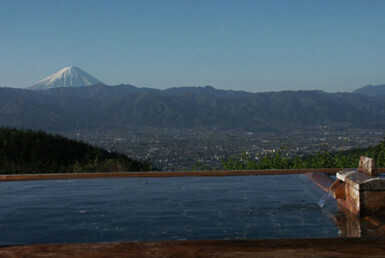 Kuroyu natural hot spring is a sodium chloride spa. 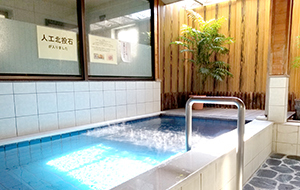 It is reputable as firmly warming the body from the core. 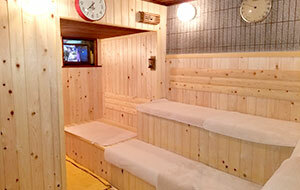 There are two types of saunas, steam sauna that can be used for free and a dry dry sauna charged. 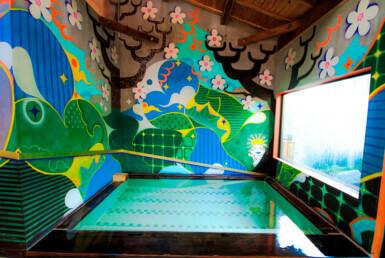 Visitors can also enjoy an alternate bath while touching the outside with a hot-spring bath cooled to 18 ° C and a semi-open-air bath full of liberation. 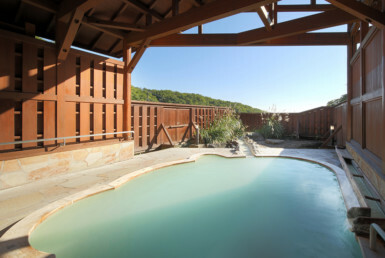 Because amenities are also equipped, it is okay to stop by with empty hands! 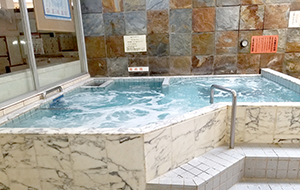 It is located in the center of Shopping Square Mall which is crowded with shoppers, and the convenience is high from the morning and before work, and it is also very useful for people in the area. 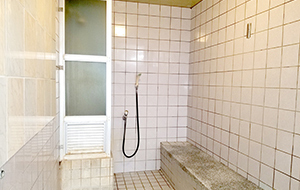 Large and small rental towel, hair dressing, toothbrush, toothpaste, razor etc.